a Boutique airbnb experience in the heart of the city. 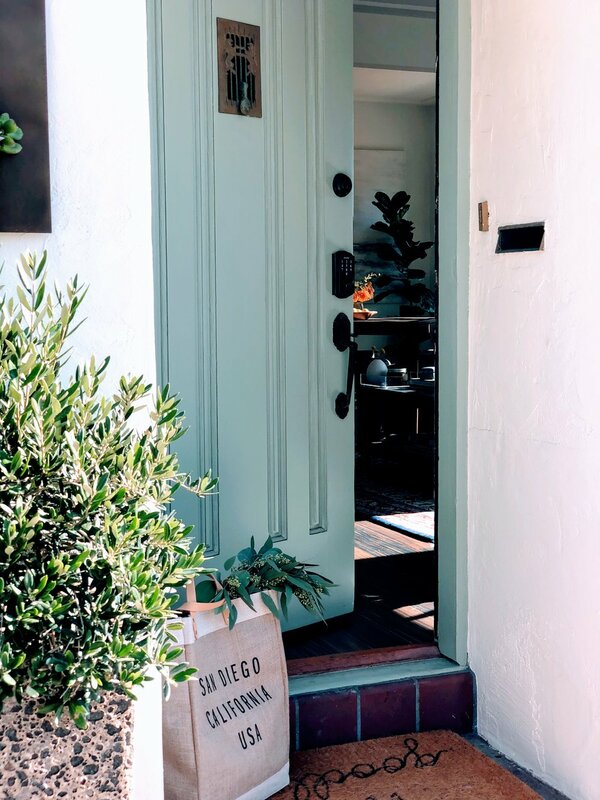 When one of our favorite clients came to us with an underutilized piece of property in the heart of one of San Diego’s hottest neighborhoods, we knew right away that we had a winner on our hands. 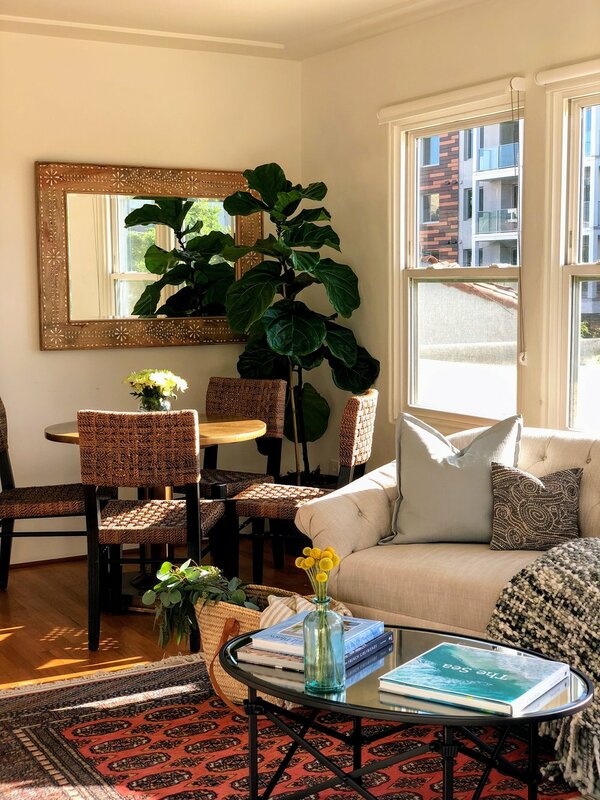 Our team’s goal was to retain the existing charm of the property, while creating a more modern and eclectic vibe, while also emphasizing the beauty of the private back patio that allows for a lovely lounge space in the middle of the city. With individually curated spaces that mix vintage and more modern finds, we created a cohesive California meets Italy aesthetic. The result? A property that was booked out for months the moment they opened their doors.